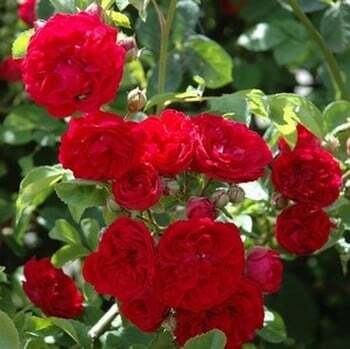 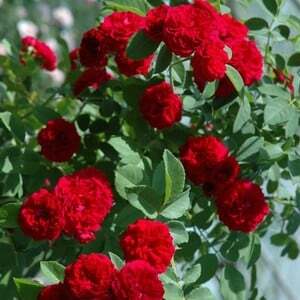 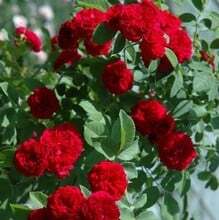 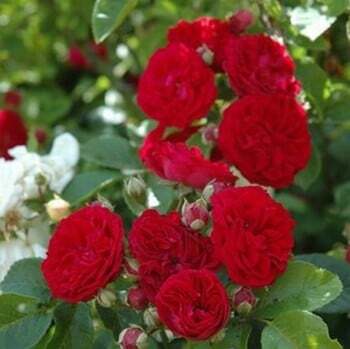 Chevy Chase Rambling Rose is a spectacular variety which in full flush has large clusters of small double blooms which are rich deep crimson in colour. 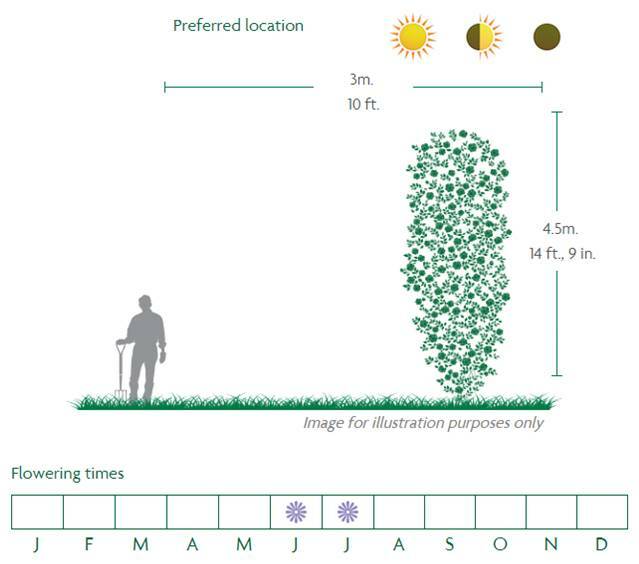 This rambling rose has abundant light green foliage on a dense growing plant which produces a profusion of blooms in early summer. 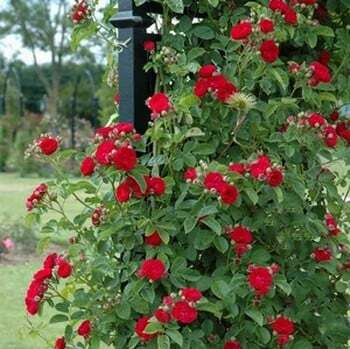 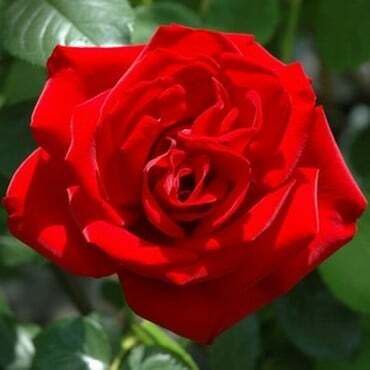 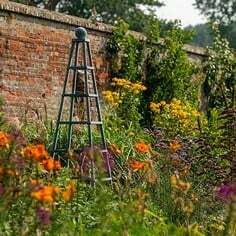 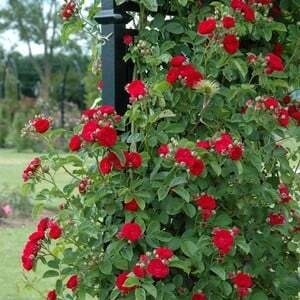 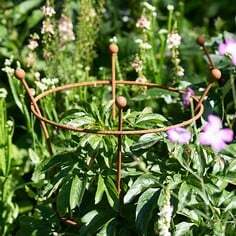 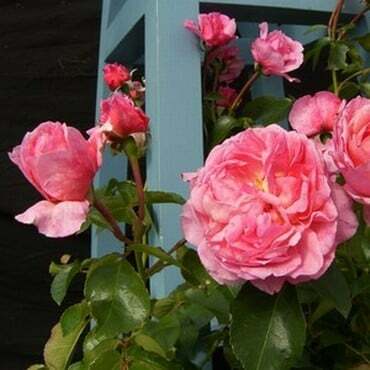 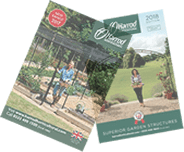 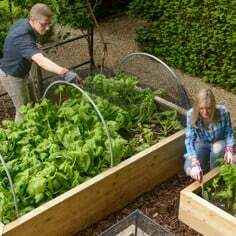 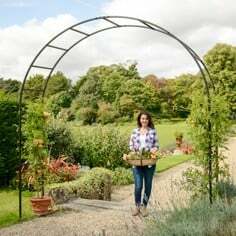 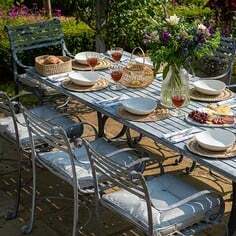 Chevy Chase rose is ideal for garden arches, obelisks and trellis.